Dr Simon has won several awards for Patient Safety and have found great joy in volunteering and educating the community. 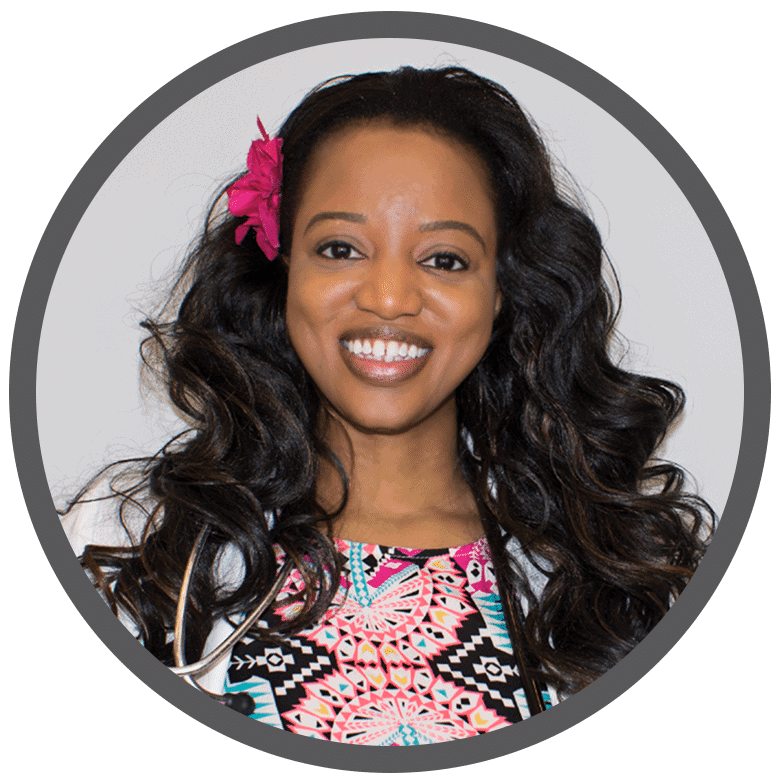 She actively takes part in her community where she volunteers at her local church to provide community members medical assistance at the Health Fairs. Dr Simon's mission is to empower patients to take an active role in their healthcare through education on disease prevention and give them the proper tools in healthy lifestyle choices. 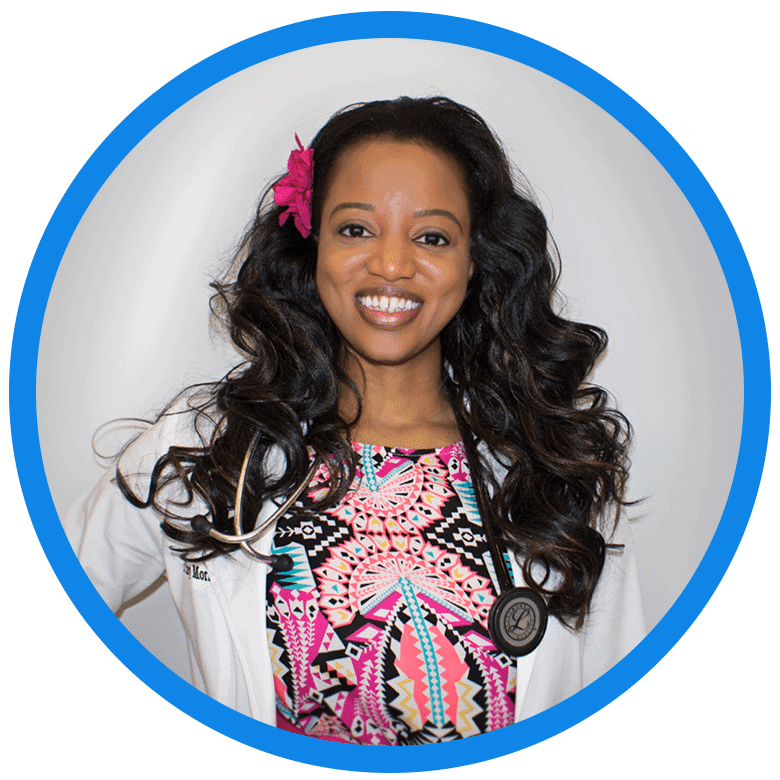 My name is Tracy Simon and I’m a Board Certified Advanced Registered Nurse Practitioner. I earned my Bachelor’s Degree in Nursing (BSN) from the University of South Florida. I received my Master of Science in Nursing (MSN) from Florida Atlantic University. I completing my Doctorate in Nursing Practice (DNP) from University of South Florida. My scope of practice encompasses health promotion, disease prevention, education, diagnosis and management of common and complex health care problems in primary care across diverse settings. I have been in the medical field for over a decade and my professional experience as a healthcare professional includes Trauma, Surgical, Neurological and Medical Intensive Care Unit, organ transplantation, cardiovascular intermediate services, Primary Care and HIV. I’ve won awards for Patient Safety and have found great joy in volunteering and educating the community and churches. I actively take part in my community where I volunteer at my church to provide community members medical assistance at the Health Fairs. My professional mission in life is to empower patients to take an active role in their healthcare through education on disease prevention and giving them the proper tools in healthy lifestyle choices. I’m dedicated to building an open and trusting relationship with my patients and believe in treating patients with compassion and respect. I greet them with a smile to uplift hearts. I’m a New York Native with a Miami soulful attitude that plans to go full speed ahead and reach as high as the stars can take her. When I’m not working I love to dance, cook, laugh and enjoy life. 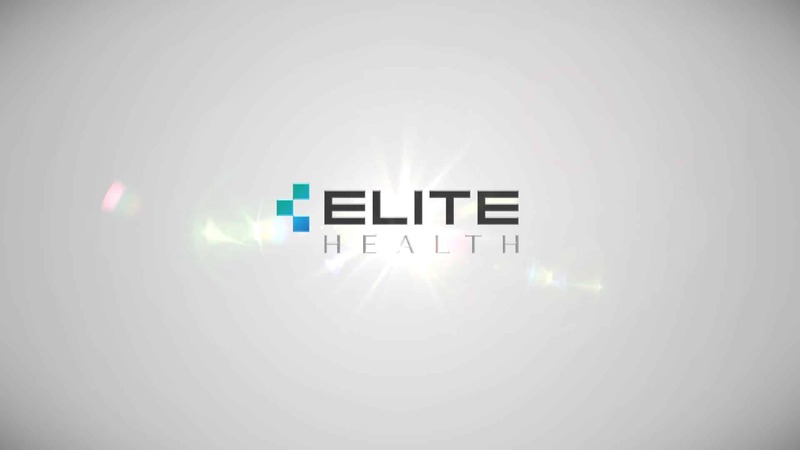 I’m dedicated to my team and believe in being part of revolutionizing healthcare and being ELITE.